Before offcial sales, Watch Dog is being expected by large number of gamers.But in mainland China, we could only expect to play this game with VPN servers in Taiwan or in Hongkong. It would be impossible to import Watch Dog into mainland China, that is to say, either it would be censored by China 's government and many exciting contents would be forced to delete, and gamers are bound to be disappointed, or gamers have to use servers in America, Japan, Taiwan, or Hongkong. The second method would prove to be twisty because you have to choose an appropriate VPN, and confronted with riot of VPN on the market,one would feel confused. But the first choice would be far more hopeless. 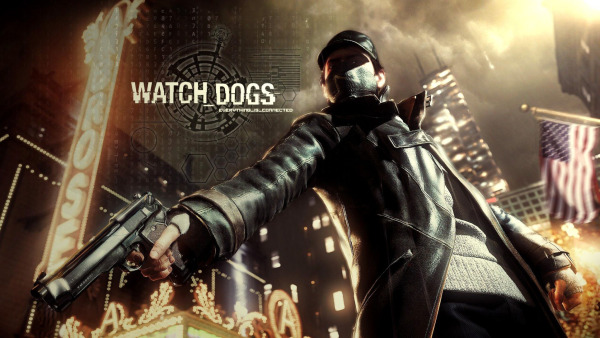 Namely, Choose a quality VPN to play Watch Dog would be only choice that gamers in China have. The Chinese version would be compeleted by Taiwan in June. We have VPN servers in Taiwan, Hongkong, USA, Japan, Europe...way beyond to satisfy any picky gamer's need.Before upgrade to our membership account, gamers could have a free trial of our FlyVPN. The effects of paid account is the same as that of trial account. Honed for such a long time, Watch Dog would not let you down. Similarly, nor would FlyVPN.